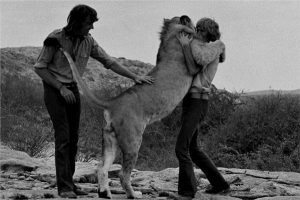 (Warning, might need kleenex to watch this) One of the most beautiful stories of 2 young men and a lion and a story that was said to be impossible for them to meet up with him again. Absolutely incredible love between 3 BEings. Two guys buy the lion from Harrods Department store because they could not stand seeing it in the cage. Christian got too big and it was not working living in their apartment. So they sought out places to take him and then set out to set his soul free. Research this yourself online. Some beautiful footage and an amazing story. 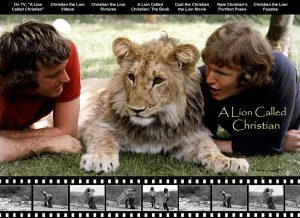 Click on Picture to enlarge and see some of the other offerings of this story of Christian and his friends. WOW – tons of footage – 7 more videos of Christian that I have never seen before. 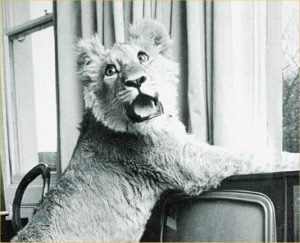 There is so much more to this original story~ InJOY – sit back and open your heart.